Over-the-counter drugs are helpful when we are sick but they can easily be misused. These types of medications are becoming increasingly popular amongst teens who are using them for recreational purposes. 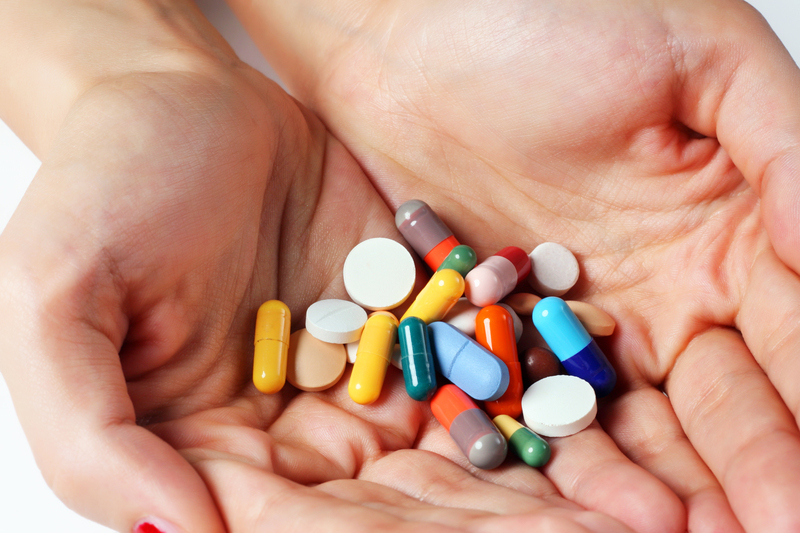 Here are are some of the most popular over-the-counter drugs teens are using. Cough syrup has been popular amongst teens for years because it is easy to buy and inexpensive. It’s commonly referred to as purple juice, robo-tripping, and orange crush, among other names. Because kids have likely been given cough syrup by their parents when they were sick and because it’s legal, they don’t see it as being as dangerous as illegal drugs. Laxatives are misused a lot by people with eating disorders as a way to lose weight fast and expel waste from the body. In fact, it’s a common misconception that using laxatives will speed up digestion and get food out faster without absorbing any calories. Individuals with eating disorders may use laxatives often, usually following eating binges, even though it’s extremely dangerous for the body. Many of us have pain relievers such as ibuprofen on hand at all times to relieve pain and headaches. However, it’s also abused by teens who take large quantities of the pills to feel high. Sometimes teens take more than is recommended because they want to feel the effects faster, but over time they will build a tolerance, mean they have to take dangerous amounts of the drug to feel the same relief. Motion sickness pills contain dimenhydrinate or diphenhydramine, which can cause hallucinations and highs similar to street drugs if enough is taken. People can take up to 40 pills at once just to feel the high, but the amount of pills one needs varies on body weight and tolerance. This can make it particularly dangerous if you take an amount better suited to someone heavier than you or who has a higher tolerance. This drug is found in nasal sprays, decongestants and other cold medicines. People use it for all different kinds of reasons, including weight loss or feeling an adrenaline rush. Possibly the most dangerous thing about this drug is that when it’s combined with street narcotics, it can cause paranoid psychosis. Be sure to warn your kids of the dangers of over-the-counter medicines, since they are often able to get them without resorting to breaking into your medicine cabinet.